By Marton Fekete in E-Commerce. Updated on November 1, 2018 . WooCommerce offers a great way to list your products and makes it pretty easy for your customers to buy and for you to manage your orders. Sometimes, however, you may not want to actually sell your things but rather just showcase them. 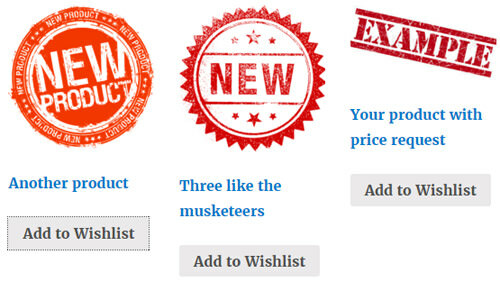 In this article I’ll show you how to easily create an awesome catalog and provide a price request option by using only inherent WooCommerce options and a few pretty basic customization snippets. 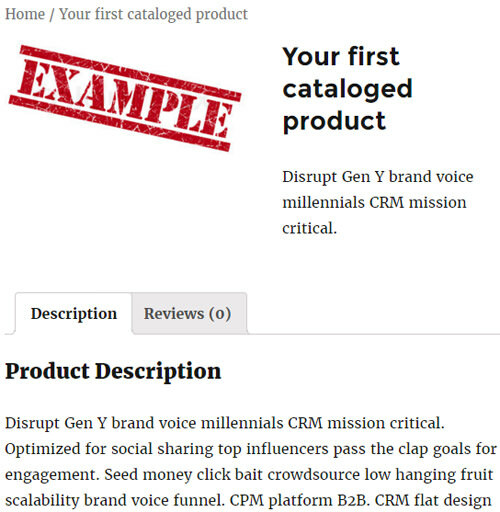 Creating a catalog of products instead of a classic webshop can be beneficial for many reasons. Don’t want to sell online. You’ll just need to show your catalog online and people will pop into your physical store somewhere and get busy buying. May want to provide your services at a custom price for your customers or if you cannot name a price until you acquire a special component (that you don’t know the acquisition price of). 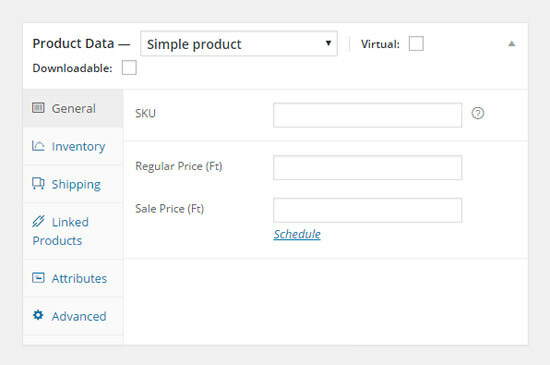 Cannot afford a plugin that would customize price based on the amount in the cart or by targeted shipping locations, methods and/or product sizes or some other custom values. Don’t want your competitors to know your costs. Don’t want to sell or showcase your products to just any buyer. Why use WooCommerce for this? 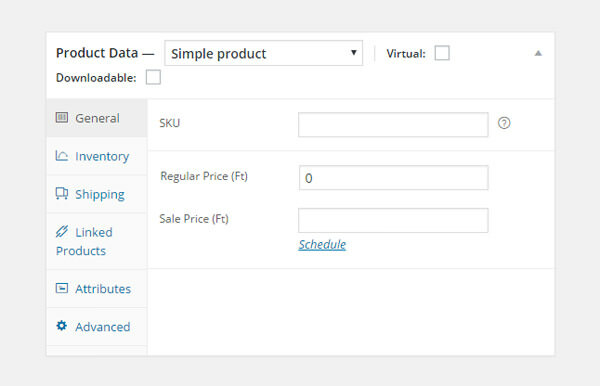 WooCommerce comes with a lot of options out of the box, making your catalog that much easier to manage and use. By default, you can add a bunch of attributes and other data to your products, create categories and put tags on your stuff. It’s also easier to separate your catalog from your blog or site. 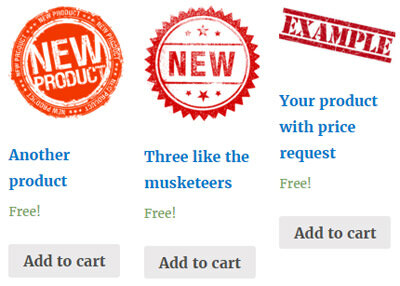 You can also suggest relevant wares for each product or have WooCommerce automatically suggest them for you. Furthermore, your visitors will be able to filter and/or sort your stuff as they please, to make it easier for them to find the item they are looking for. 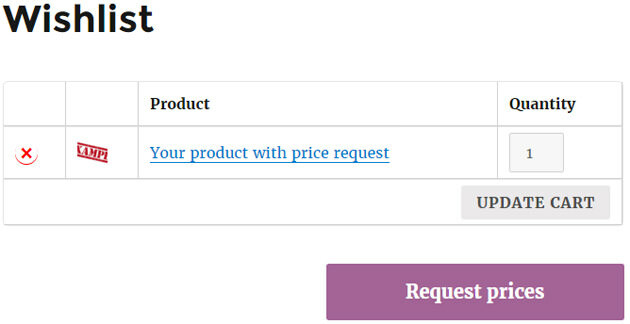 Also, creating a WooCommerce catalog lets you provide an easy price request option for your potential customers. By allowing them to put the products into a cart, they will be able to create a wishlist and ask for the price for items in the list. You will also get their address and/or email address if you want to and your price requests will get stored as Orders. Before we start, you should decide whether or not you want to provide a price request option for the products you present. If you don’t want any price requests, leave the price field empty. In this case WooCommece will not show the shop-related form fields, so you won’t see any amount fields, prices or add to cart buttons. The good news is if you choose this cataloging method, you are already finished. Just add stuff to your brand new catalog and you’re good to go! 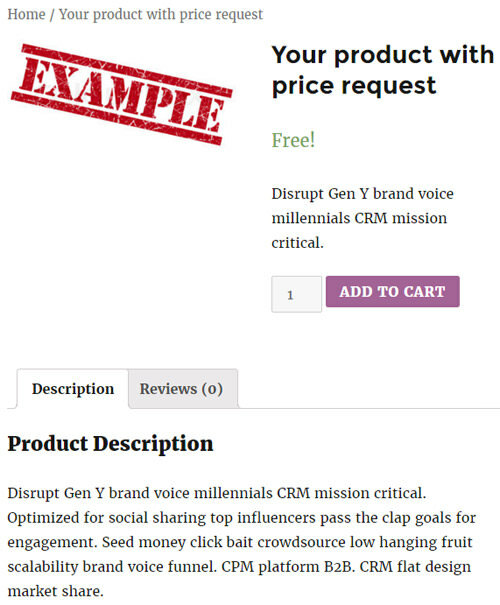 If you want to allow your customers to request price, you start out by making your products free. Set prices to 0. This way, when we’re done, your visitors will be able to put your catalog products on a wishlist without having to spend a dime. In this step we’ll make sure that your site looks nothing like you’re giving away stuff for free. For this reason we’ll rewrite your buttons and hide free notices. Just add the code below to your theme’s functions.php or to your very own plugin. The first and foremost substep is to hide free shipping notices and labels on the single product page and the product loops e.g. shop and product category pages. While creating your catalog we are gradually transforming your cart into a wishlist and your checkout page into a price request form. First we need to relabel the buttons. WooCommerce shows your $0 prices in your cart (or, in this case, the Wishlist) so we must remove those columns. You have two options for that. One, you can use CSS by adding this to your child theme’s style.css. 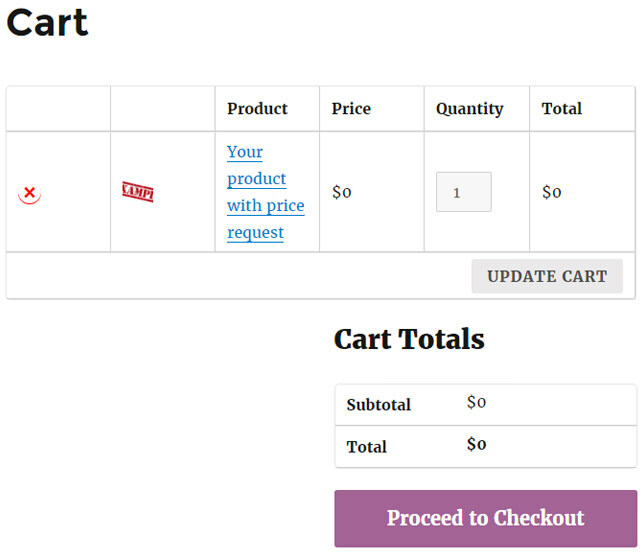 We’re getting really close to having our very own WooCommerce catalog with the price request option. In fact, if in Step 2, you disabled every customer email altogether, you can just proceed to the Step 5. If you want to send customer confirmation (as it is very elegant), we just need to make sure that we have our email subjects right and that we don’t send any $0 prices, and also maybe rewrite our email text a bit. In the admin area, WooCommerce > Settings > Emails tab, you need to rewrite Processing order, because new requests will be in a processing status as customers are unable to instantly pay for them. For clarity, it’s best to rewrite your very own admin notification email (New order). By default, the prices are sent with the order confirmation, so we need to overwrite the original email templates. By default, WooCommerce will introduce your emails by the following: "Your order has been received and is now being processed. Your order details are shown below for your reference". Now that you have your very own WooCommerce-powered catalog, you may sit back and enjoy what you’ve created. When anyone creates a wishlist and send you a price request, you’ll receive an email about it, plus their request will show up in your admin area under WooCommerce > Orders. Every order will contain the email address of your customer-to-be, so you can manually send them your price offer, or maybe even contact them on phone.